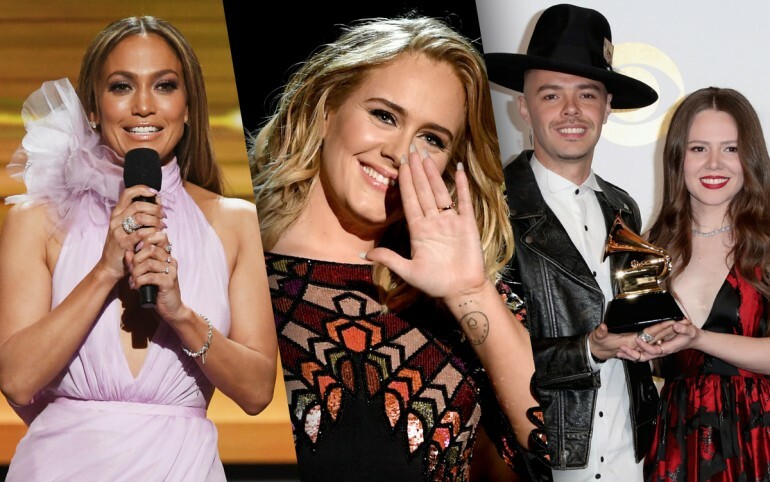 The biggest names in music have made their way to the Grammy Awards 2017 to find out if they are big winners. Adele, Beyoncé, Rihanna, Katy Perry are some of the stars up for awards tonight. Because there are so many trophies handed out, there's an event prior to the main event where they honor other artists. See the complete list of winners down below and tell us if your favorite artists won!